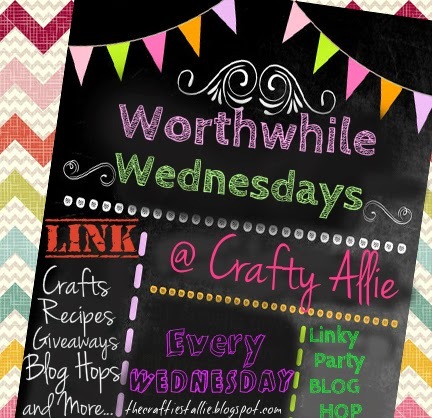 UA-59651954-28 Crafty Allie: Introducing Worthwhile Wednesdays coming this Wednesday plus a Giveaway! 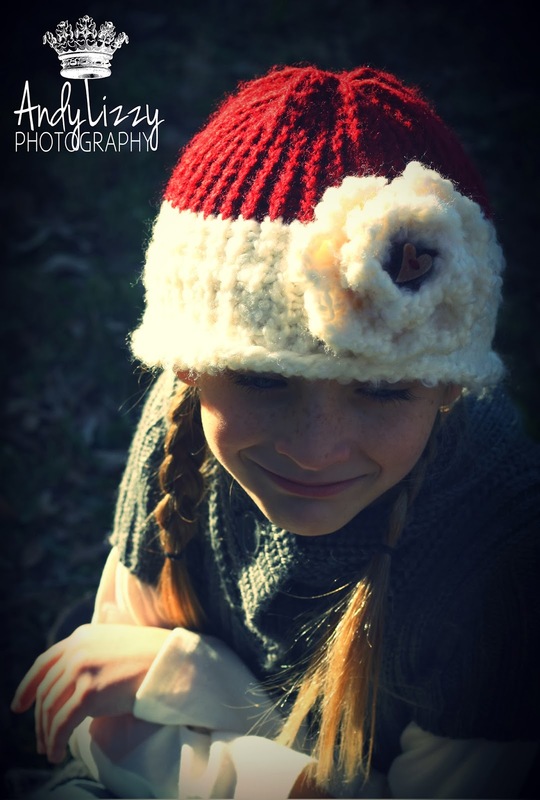 Introducing Worthwhile Wednesdays coming this Wednesday plus a Giveaway! Hello Everyone! I hope everyone is enjoying this Fabulous Monday! Oh and Happy Martin Luther King Day! A great man, and I am honored to celebrate his fabulous holiday! You can link up pretty much anything you want! I have been contemplating it for a long while, and I am finally ready to take that plunge! As a special thank you for Everyone is is kind enough to join me this Wednesday (and hopefully every Wednesday), I am going to be giving a way my Valentines Hat! I can make it any size you wish, it can be for you, or your child or whom ever. And don't think I have forgotten about my guy readers. I can make you a different hat or same colors minus the flower, whatever you desire. 1) Add the Worthwhile Wednesdays Button to your sidebar. 2) Tweet and or Facebook about the Blog Hop. 3) Blogging a post about the Blog Hop will get you two entry's. 4) Link up a recipe, craft, (pretty much anything) on Wednesday. 5) End lastly, comment below and put the URL your Twitter, Facebook post and/or Blog post. So Please, please, pretty please join me this Wednesday (and every Wednesday) for WORTHWHILE WEDNESDAYS! Did I beg enough? I don't know, I am sure I'll do some more! Grab my button my button and place it on your side bar. Hi Allie, I will be there on Wed for your party and thanks for stopping by my blog. That is super cute. Best of luck with your Weds party! We will be sure to stop by. Thanks for linking up to Snickerdoodle Sunday!